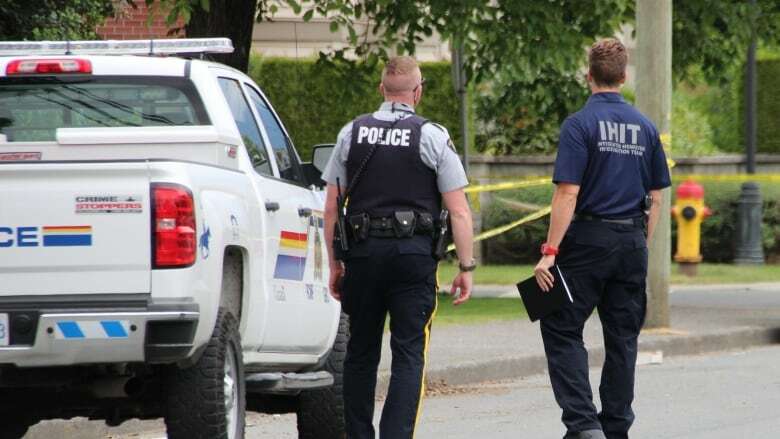 British Columbia is one of the provinces responsible for a national increase in homicides in 2017, according to a Statistics Canada report. The homicide rate was also up significantly in Quebec. Across the country, there were 660 people killed by others last year, which is 48 more than in 2016. In British Columbia, 2017 saw 118 homicides, 30 more than the year before. The Metro Vancouver area also had the unfortunate distinction of leading the country's metro regions in terms of homicide increases. 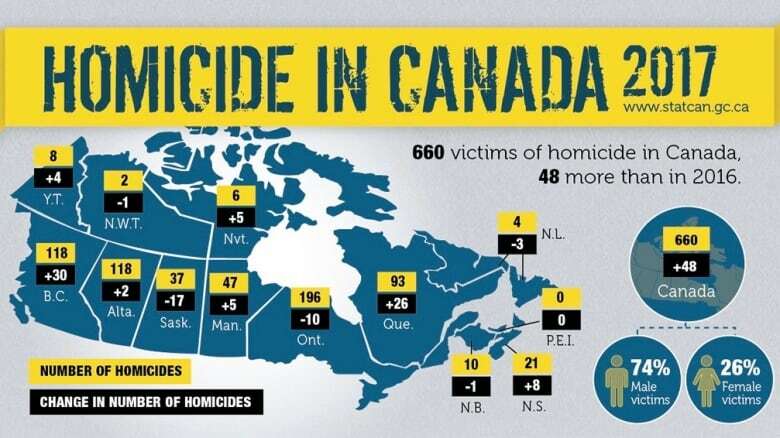 According to Statistics Canada, the region reported 52 homicides last year, the highest number since 2009. Across the country, gun-related homicides reached the highest rate in 25 years, with 266 fatal gunshot victims. In Metro Vancouver, 48 per cent of victims were killed by guns — that's seven more than in 2016. Handguns accounted for most cases of gun-related deaths in Vancouver. The new Statistics Canada report reveals Indigenous victims are dramatically over-represented in the statistics. Indigenous people make up about five per cent of Canada's overall population but, in 2017, they accounted for 24 per cent of homicide victims — an eight per cent increase from the previous year. 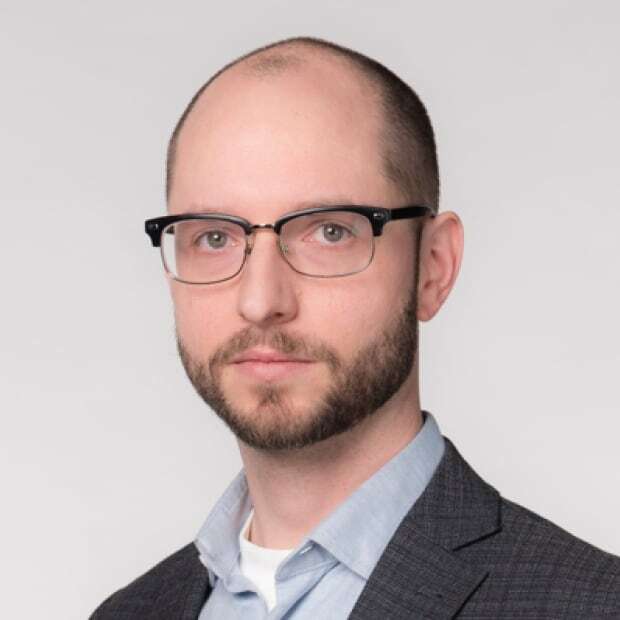 The report notes that while Canada saw the highest homicide rate last year in nearly a decade, the long-term trend is still downward. The homicide rate in 2017 was 41 per cent lower than at its peak in 1975.